You will get from 100 to 300 daily targeted visits for 1 month to your store: amazon, ebay, shopify, etsy, or any other legal store / shop. 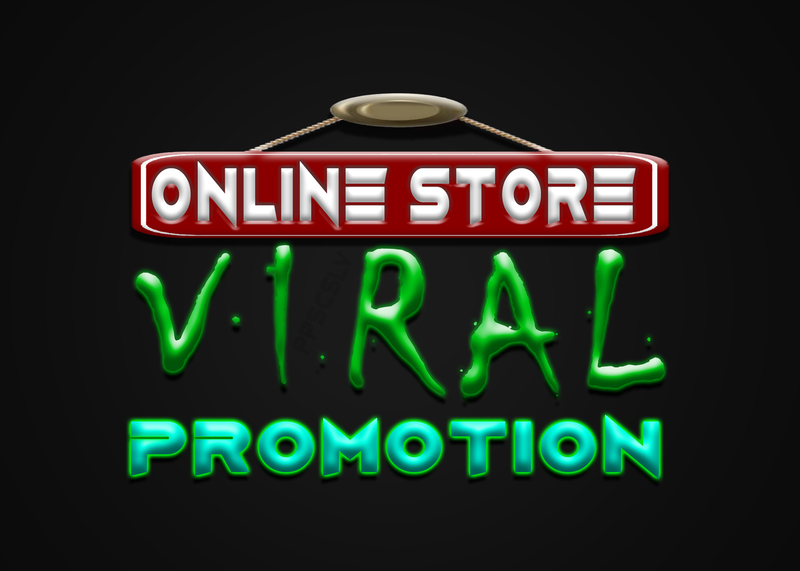 do VIRAL online store Promotion is ranked 5 out of 5. Based on 162 user reviews.